Zing Rewards is a loyalty-based rewards platform that offers you exciting freebies and rebates at places you love to shop. 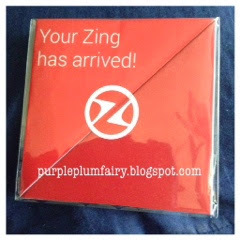 They claim to be more than the usual, average loyalty card because Zing Rewards offers thrice as much benefit. Every consumer would want to get value for their hard-earned money each time they'd buy from merchants. With Zing Rewards, they make sure that each accumulated points per purchase, they'd get prizes they will be excited about. Zing Rewards card holders can even convert points to cash. "We put the premium on perks. Our cards come insured with a wallet and purchase protection insurance from AIG. What's more, part of the cardholders' purchases from our partner Zing merchant stores will help fund the World Vision foundation. 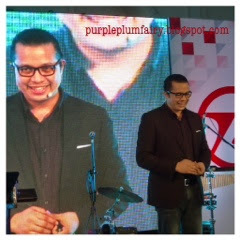 Shopping had never been this guilt-free," said Ed Limjoco, Zing Rewards CEO. 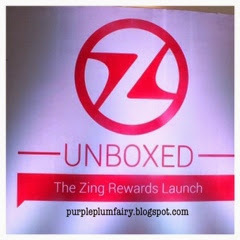 Zing Rewards card was recently launched at Century Mall in Makati. During the event, guests had a chance to earn Zing Rewards points right away just by swiping their cards at the stations provided. Lucky guests also walked away with awesome prizes from Theodore Hotel and Huawei. Guests also were amazed with performance from renowned Filipino magician and mentalist, Erik Mana who showcased some tricks and skills and wowed the crowd. Cardholders earn point each time they use their Zing Rewards cards with partner merchants. 1 point is equals to 1 peso (1 pt.=1peso) and accumulated points can be used to buy exclusive deals on the Zing Rewards website. Points can also be converted into cash which can be transferred via an existing bank account. Other options include buying e-coupons, availing of member-exclusive-deals, products and services at any Zing Rewards merchant partner. Cardholders can also add points by sharing Zing Rewards to friends. Zing Rewards aims to establish a community of 500 partner establishments/merchants and 100,000 cardholders by the end of 2014. It aims to serve both boutique and chain operations with programs that can be able to suit different business needs. 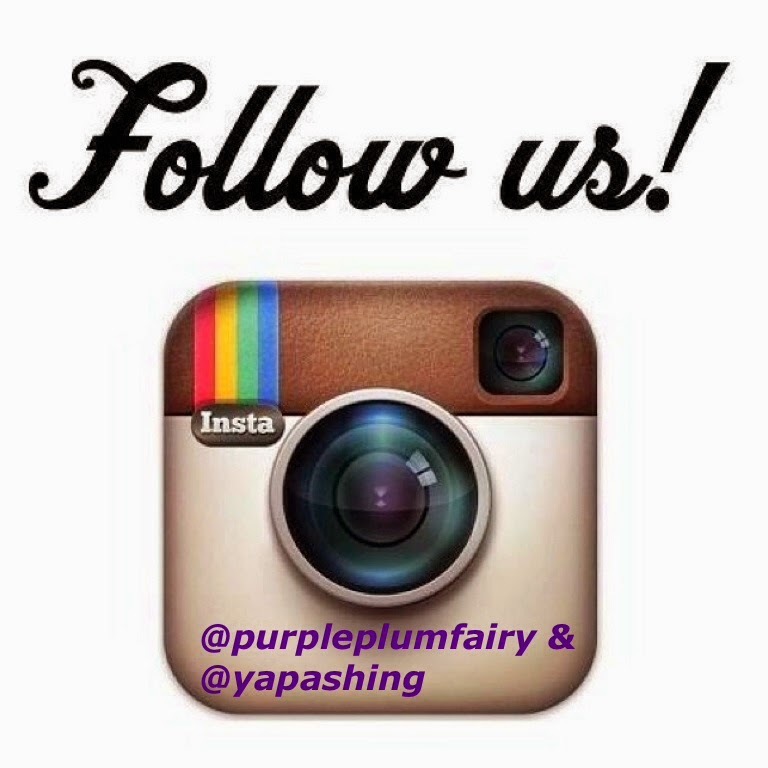 "Our goal is to create a compelling lifestyle brand that caters to the varied needs of the contemporary urbanite. We aim to give everyone an amaZing experience," Limjoco said. 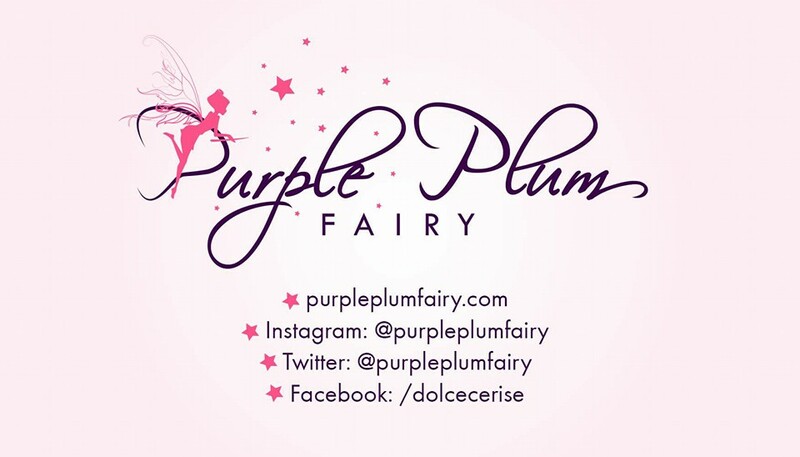 Special thanks to my blog contributor, Norma Galera.